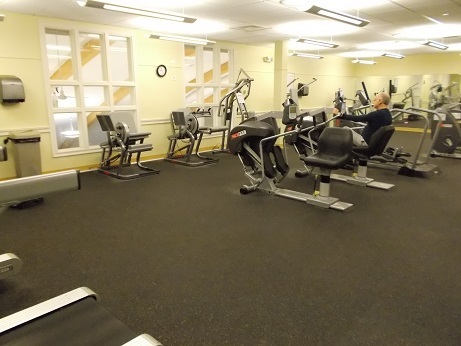 Our Fitness Room is a member-based program, reasonably priced, that makes fitness equipment available to Belmont area seniors and boomers who meet eligibility requirements. ​Fitness Room membership offers a valuable complement to the overall fitness programs currently available, providing an excellent way to help you meet and maintain your fitness needs and goals. Complete and sign the application form, available at the front desk. Attend an orientation training session. Read and comply with the Fitness Room Rules. Make your quarterly payments to maintain your membership.